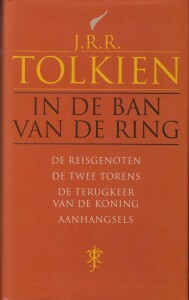 Dutch translation of The Lord of the Rings, in one book including The Appendices. Hardback + dj, 1401 pages very thin paper. 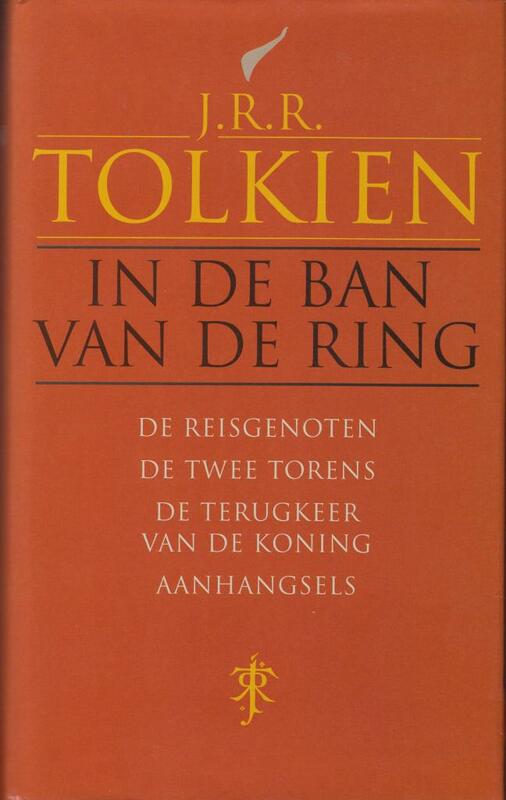 This book is too big to fit into your letterbox and will be shipped as a packet.